Looking for income? Then look no further. 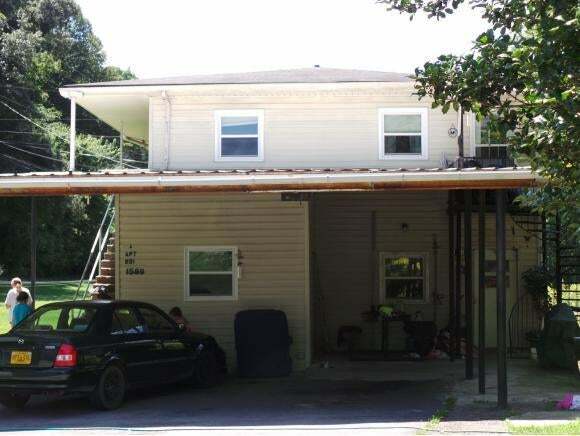 This remodeled two unit apartment complex could be perfect for you. 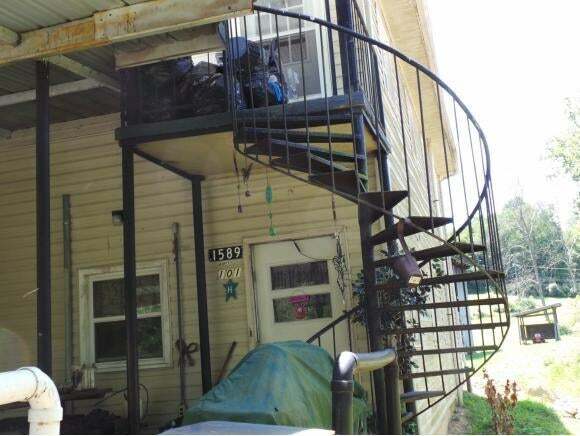 You will love the cute spiral staircase. 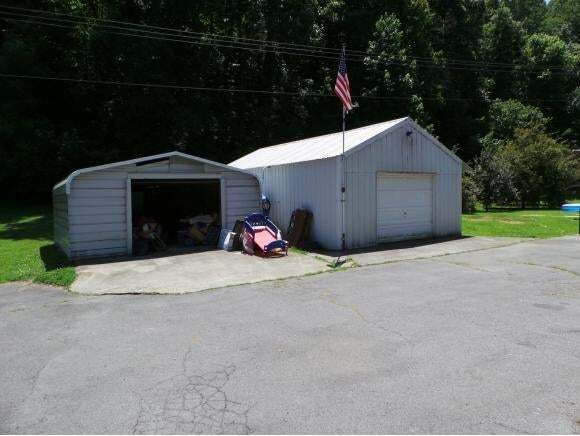 Plenty of parking plus a 3+ car attached carport and a 1 car detached carport as well as a storage building. Covered porches for tenants to relax and a large lawn for kids/pets to play.